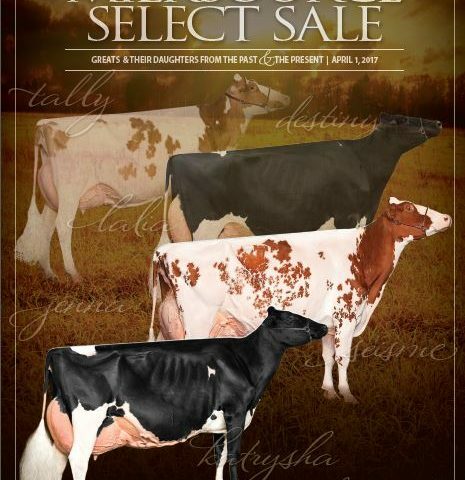 Top-quality cows and heifers for sale, both through on-site events and through consignments at other venues. 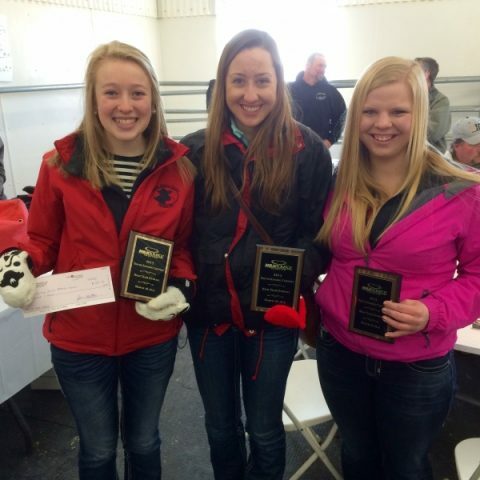 Ever wonder what show cow buyers are looking for in a great animal? MilkSource Genetics offers many of its high-caliber animals for sale, both through on-site events and through events at other venues. MilkSource Genetics Partner John Vosters offers a quick video tutorial with the help of Kingsmill Atwood Allison-ET EX-92. To see their 1-minute film, please click here. Finally, one of the best parts of our annual Tag Event is the chance to pass on our love of cows to the next generation. If you want a guaranteed smile, please click here. Thanks to everyone who visited MilkSource Genetics and helped make the 2016 Tag Event a huge success. 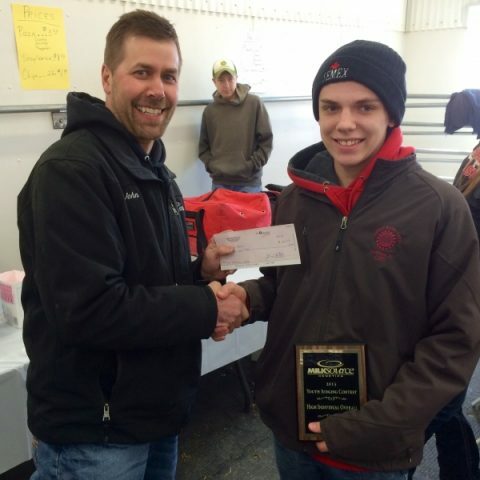 Please visit us on facebook to see photos from the sale and judging contest.